For all the athletes of La Sportiva EPIC Ski Tour there will be a fantastic surprise signed UYN®. 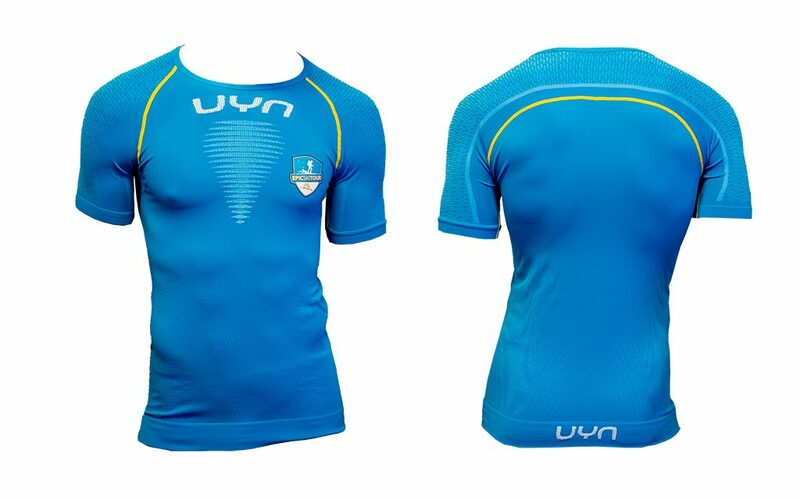 The race package will contain a Baselayer by UYN® of the VISYON line, made and customized exclusively for the event. The VISYON short-sleeved undershirt combines fashion and functionality, providing extraordinary comfort for activities at moderate temperatures. The high-tech TEXLYTE NANO fiber makes it extremely lightweight and breathable, the HYPERMOTION system gives maximum freedom of movement, while the COOLVENT technology keeps the body dry at all times thanks to the advanced structure of the fabric. With DURAFIT, the most exposed areas, such as the elbows, are designed to be particularly resistant and thermally insulating. But the surprises aren’t over. In the race package there will also be a 10% discount coupon on all UYN® products to be used at the authorized Free Live Sport store in Cavalese (Trento), or in the online shop on the website uynsports.com.